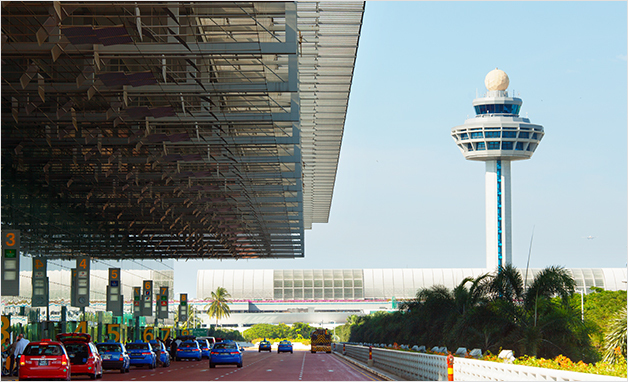 Singapore Changi Airport is one of the best-connected airports in the world with over 100 airlines flying to 400 cities. There are four terminals, Terminals 1, 2, 3 and 4. Please click here for flight information. 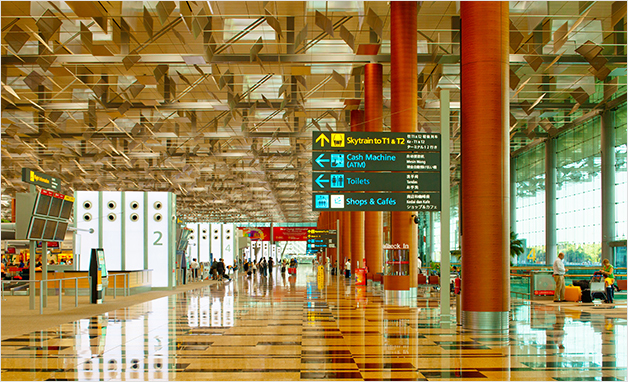 All visitors are required to go through immigration clearance on arrival into Singapore. If your travel document was issued by the following countries/regions, you will need a visa to enter Singapore.